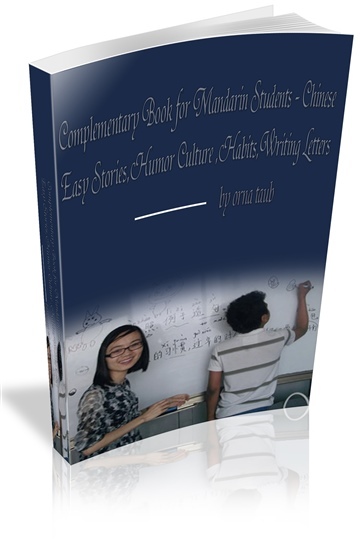 This Ebook is dedicated to enrich your knowledge with the most commonly used everyday Chinese slang.every slang word is followed by an example to clarify how to use it. All is writen in Chinese characters following by pinyin and English translation. 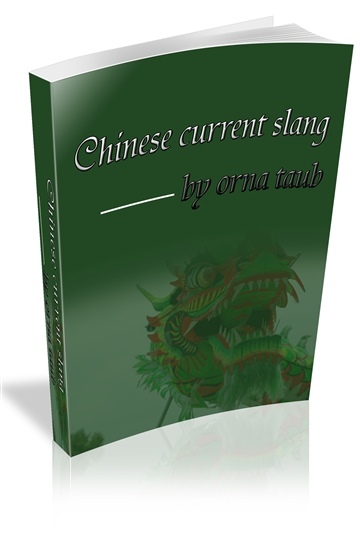 The slang words were picked by a young native Chinese girl who is very accuanted with the modern most commonly used slang in current China. 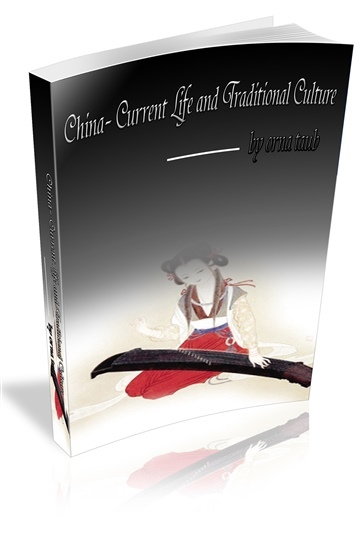 The Ebook is attached by audio records which ellows you to listen to it again and again in your confort.this is also very valuable to improve your Chinese pronunciation by listening again and again and repeat by your own voice.